Aloha! I am very excited to be saying at the La Rosa Campsite in September. 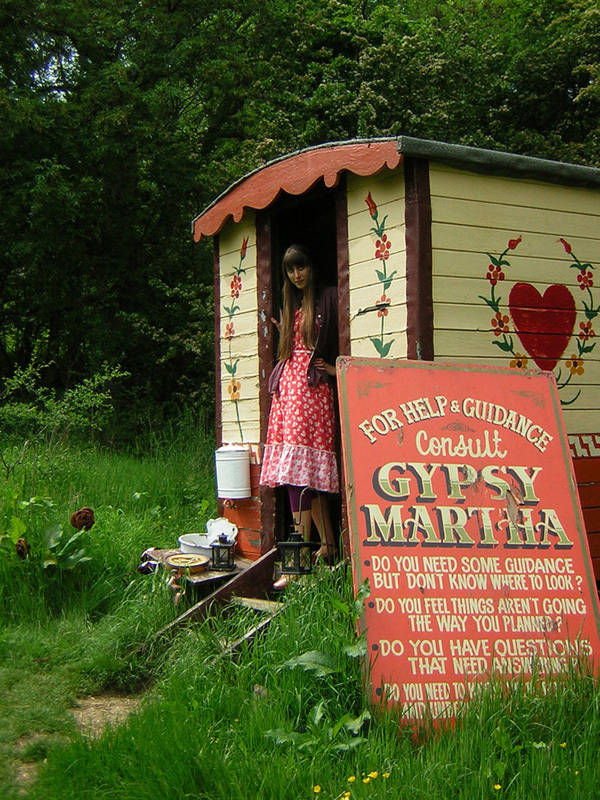 This cute & quirky site has beautiful ‘Gypsy’ Style caravans & trailers to stay in! I have picked out Tinkers Trailer for us to stay in. 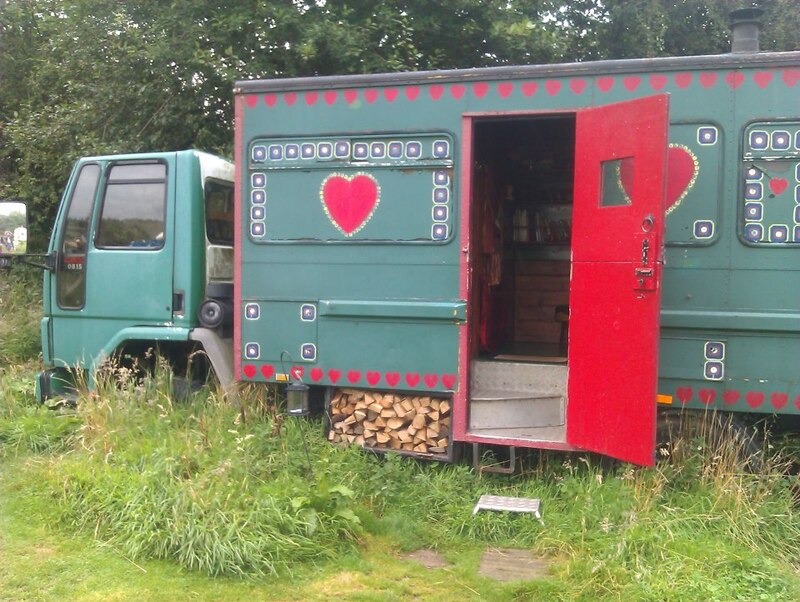 It is decorated in a Romany Gypsy Style, as you can imagine I am in love with it already! It looks totally unique & amazing, just my style. 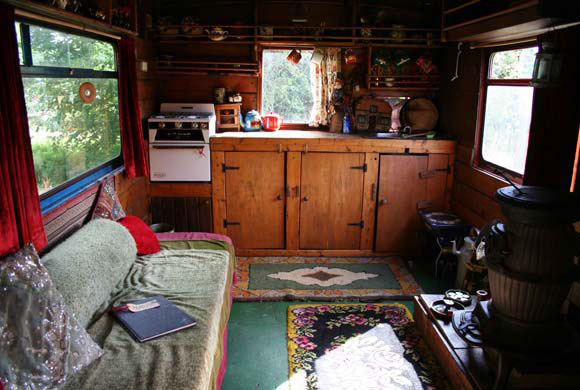 I am sure you are all aware by now how much I adore the traditional Romany Gypsy Style. 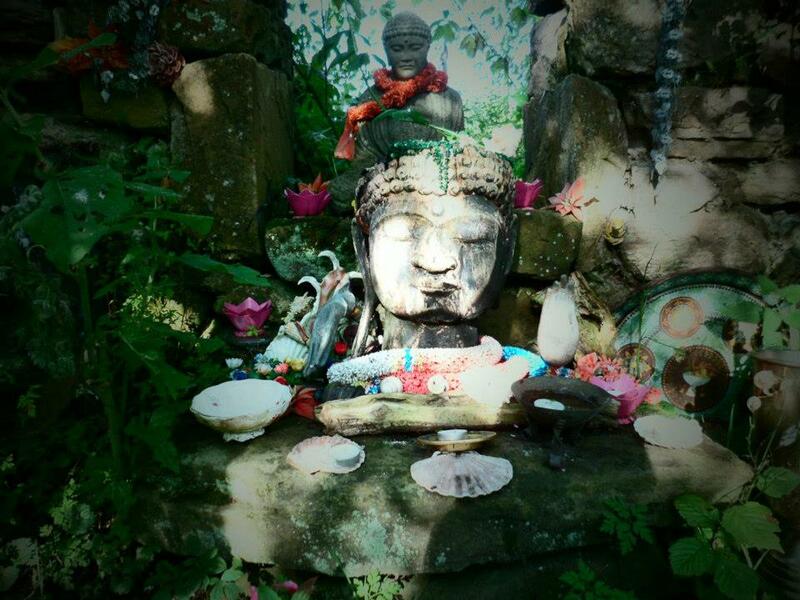 I can’t wait to explore the site & take some beautiful pictures for you all. There is also a large circus tent on site which serves as a communal ‘lounge/kitchen’ area – so quirky! There is also an outside bath so you can bathe under the stars, so unique! As you can tell I am super excited to spend the night here in our cosy trailer. I can’t wait to snap some pictures for you all! Please note none of the above pictures are mine. You can find them all on La Rosa’s Facebook Page!! I know 🙂 I can’t wait to go! !